The course content of our Emergency First Aid Training Course includes. We utilise the following equipment / techniques in delivering the Emergency First Aid Training CourseÂ training course. 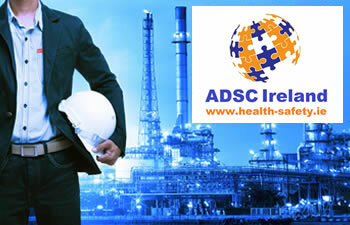 Duration is approximately 2hours and a maximum of 12 persons can attend each course. 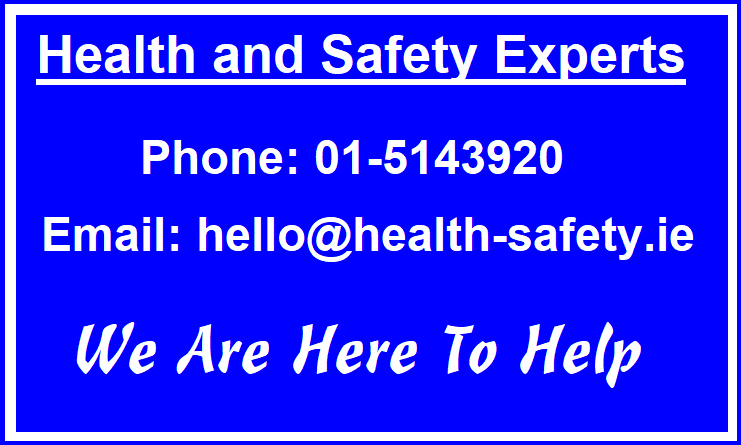 We can offer the Emergency First Aid Training CourseÂ at the clients site or at our premises in Baldoyle, Dublin 13 and this includes a 1-1 option. Both can be arranged fairly swiftly if required.